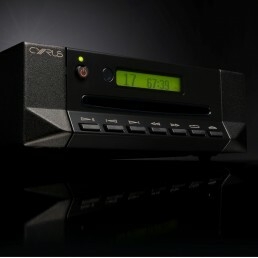 Our aim is to make the best CD players in the world, irrespective of price. 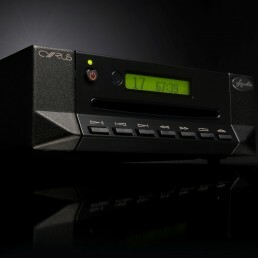 To achieve this we have developed our own unique Servo Evolution technology which has been specifically engineered to retrieve data from an audio CD with the fewest errors. 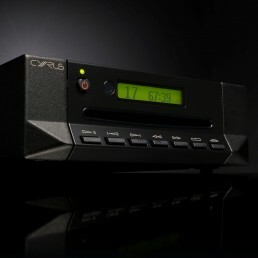 All our CD players use this high-end audio CD ‘engine'.